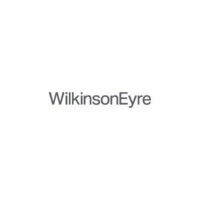 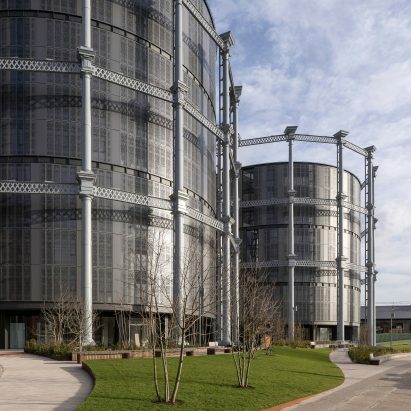 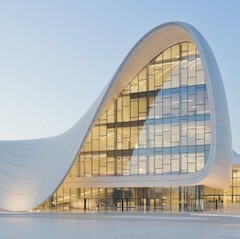 WilkinsonEyre is an architecture practice established by Chris Wilkinson and Jim Eyre in 1983. 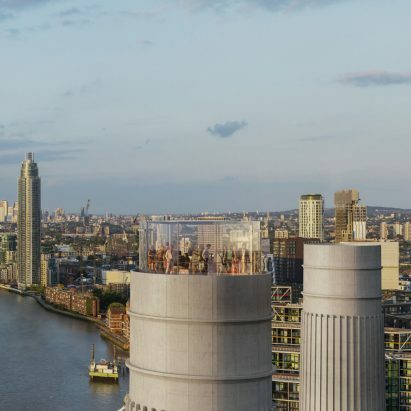 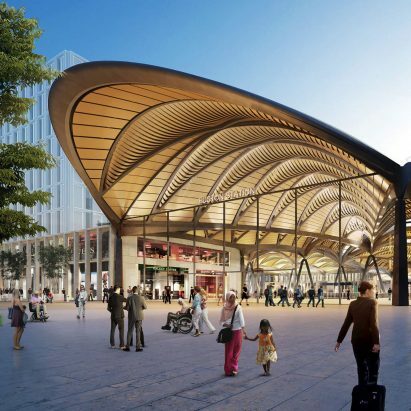 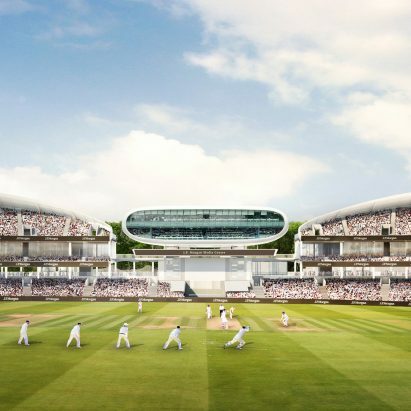 The firm is based in London and Hong Kong, with projects spanning culture, sport and leisure, education, infrastructure, residential, office and masterplanning. 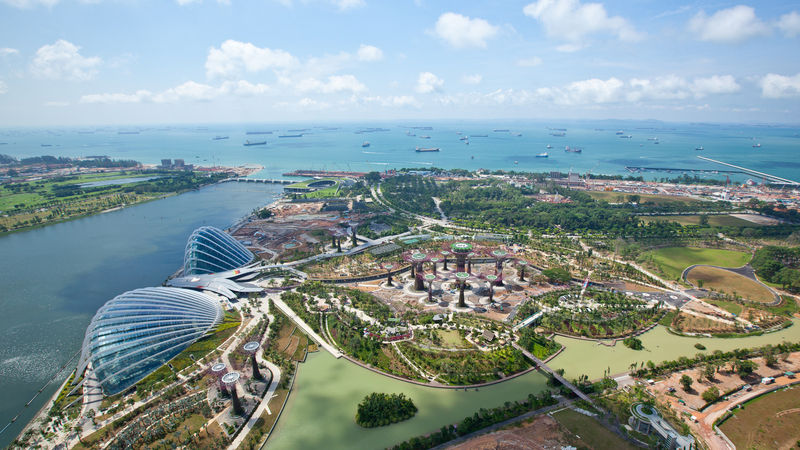 Pictured above is Gardens by the Bay in Singapore, which was awarded the World Building of the Year prize in 2012.